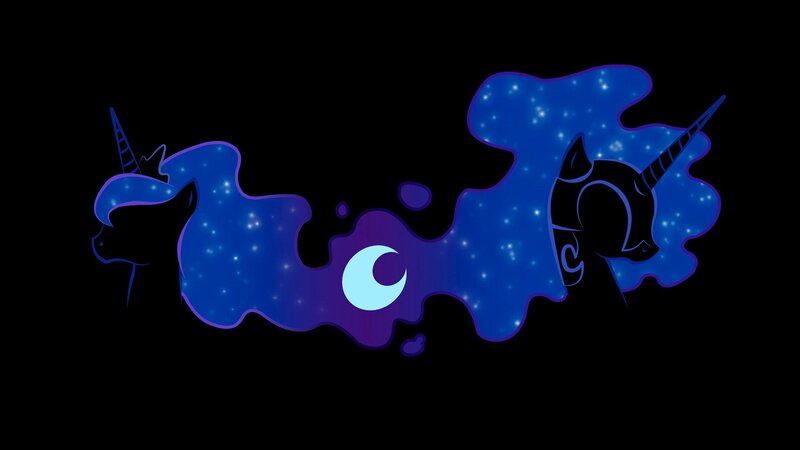 nightmare moon and princess Luna 바탕화면. . HD Wallpaper and background images in the 마이 리틀 포니 우정은 마법 club tagged: photo.